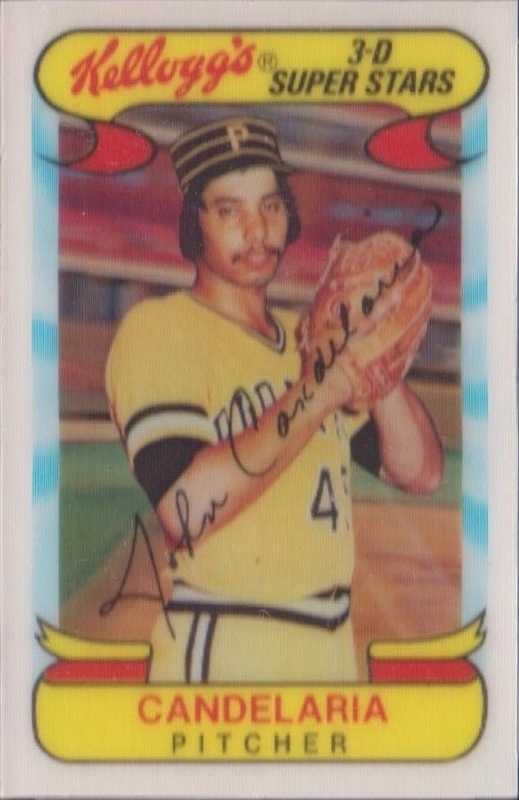 Besides the substitution of a Tony the Tiger drawing for a player portrait photo in the back of the card, the 1978 Kellogg's set offered no major changes from the previous few years’ issues. Cards were once again in 2-1/8" by 3-1/4" format, with 57 cards comprising a complete set. Single cards were available in selected brands of the company’s cereal, while complete sets could be obtained by a mail-in offer.